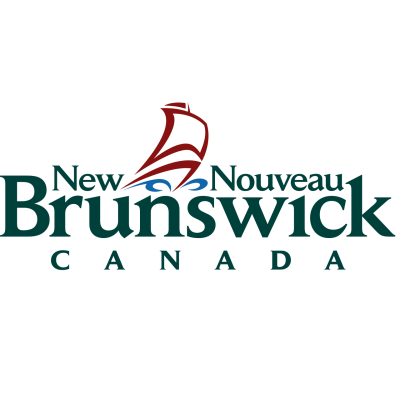 The Department of Post-Secondary Education, Training and Labour is seeking individuals to perform administrative duties in various branches in Fredericton. The duties may include assisting staff in various branches within Labour and Strategic Services and to follow established policies, practices and procedures; provide quality customer service to internal and external clients; support and promote the departmental Records and Information Management (RIM) Program, serve as administrator for the HPRM records management software program, purchasing, process invoices for payment, preparation of journal entries for chargebacks, telecommunications, scan and image documents, backup for main reception of the department, and general services. ESSENTIAL QUALIFICATIONS: Graduation from high school or GED, supplemented by graduation from a one (1) year post-secondary program in a related field and a minimum of three (3) years of related work experience OR graduation from high school or GED and a minimum of four (4) years of related work experience. A working knowledge of Microsoft Word, Excel and Outlook is also required. An equivalent combination of education, training and experience may be considered. The following operational requirements are also required: The successful candidate will also have to lift, move and organize boxes and files on shelves. experience in electronic payment processing, an electronic accounts payable system, and preparing financial reconciliations. Subject to the response to this competition, candidates may be required to demonstrate on their application one or more of the asset qualifications in addition to the essential qualifications in order to be given further consideration. Ability to use office technology, software and applications. Salary: $1,472.00 to $1,785.00 bi-weekly. We encourage applicants to apply on-line at https://www.ere.gnb.ca/competition.aspx?lang=E&t=Y or by mail at the following address and received no later than April 26, 2019 indicating the competition number: Department of Post-Secondary Education, Training and Labour, Human Resource Services, 500 Beaverbrook Court, Suite 100, P.O. Box 6000, Fredericton, NB, E3B 5H1. This competition may be used to fill future vacancies at the same level.